Centuries ago Edinburgh was built on a rock surrounded by marshes. Rain has never been far away. Water drains through the steep streets and finds its own level in the accumulated layers of the city. The continuous configuration of stories lingering just below the surface of the Edinburgh streets will be accessible for a few days only. 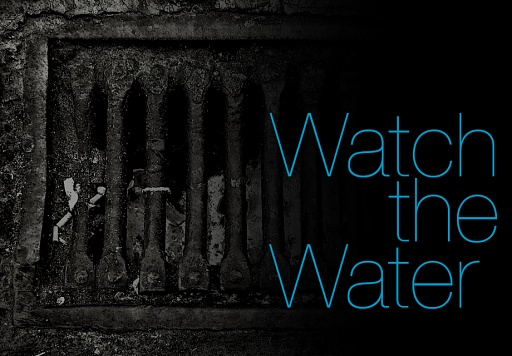 Watch The Water was an ambient audio app made with Trigger for Edinburgh Arts Festival 2011 that told the stories running through the water underneath the city. Contemplating the gothic soul of the streets and linking the galleries of the festival, the app allowed audiences to be led to unexpected places and see the festival with very different eyes. Created by Coney, here represented by Digital Flapjack, Annette Mees, Richard Evans, Richard Hammarton and Sophie Sampson. Commissioned by Edinburgh Art Festival.